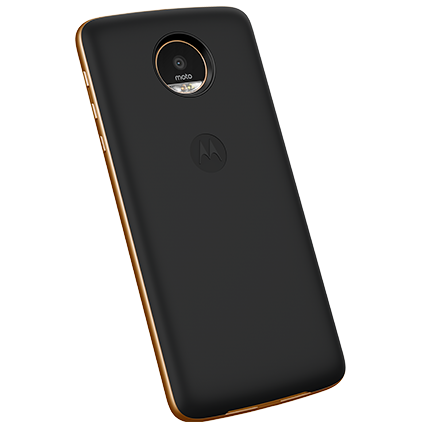 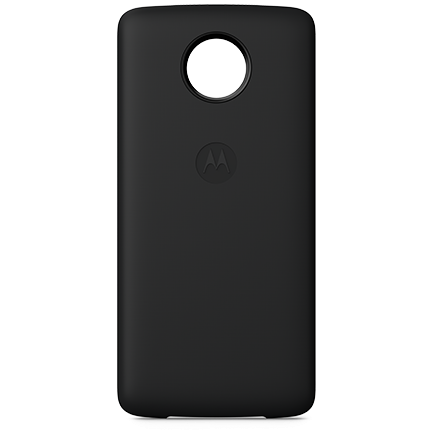 Moto just released its Power Pack Mod in China. 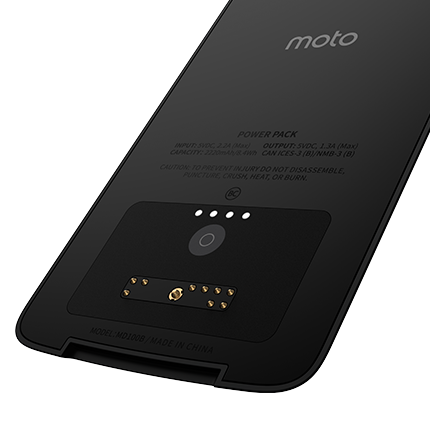 We've already discussed this Mod which got delayed a few months, but we now have some press shots of it. 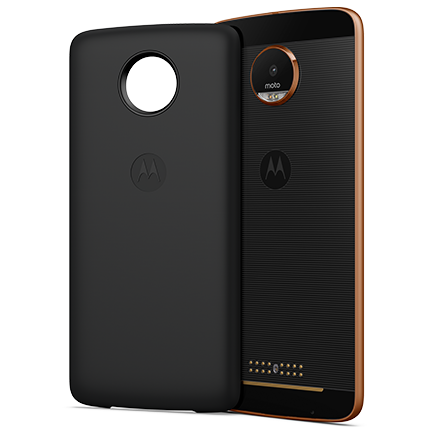 This Mod will measure 4.9mm and add 50 hours of battery life to your Moto Z or Moto Z Play.